Light of the World Missions - Deliverance Ministry - John15 Rocks! Dr. Richard Ing is the senior pastor of Light of the World Missions in Hawaii and the Philippines. He holds a Doctor of Ministry degree and is vice president of New Covenant International Seminary and Bible College. 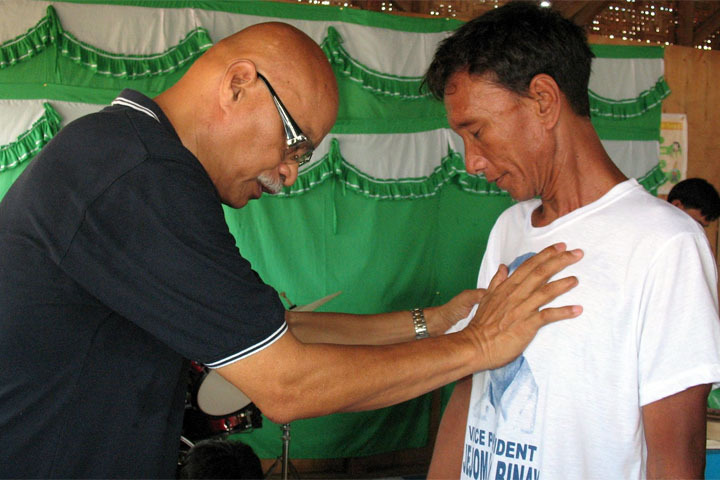 Pastor Ing also operates a Bible college, mission house, and vocational training center in the Philippines. He has lectured frequently on spiritual warfare in Fiji, Vanuatu, India, mainland China, Hong Kong, Singapore, Sarawak, Bulgaria, and the Philippines, as well as the US mainland. He was a civil engineer before graduating from Hastings College of the Law in San Francisco. He recently retired from law practice after forty years. 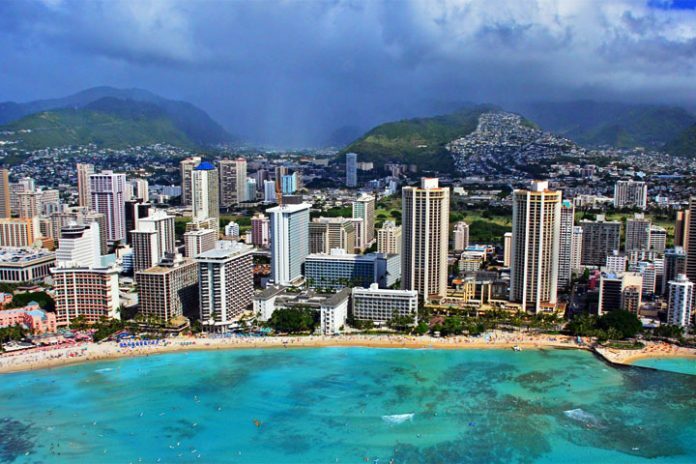 Married for more than forty years, Pastor Ing has four children and resides in Hawaii, where he was born and raised. Pastor Ing has given many seminars on spiritual warfare, deliverance, and inner healing multiple times in Fiji, Vanuatu, Singapore, Sarawak, Philippines, Hong Kong, Mainland China, India, Hawaii, Switzerland, Bulgaria and the Mainland USA. At some of his meetings, people report seeing angels and white horses. Light of the World Missions believes that God is raising up an army of overcomers for the end times. Based in Davao, it is a house church ministry in Mindanao focused on “Deliverance and Healing.” Currently headed by Philip Asuncion, Senior Pastor. Pastor Philip was trained by Pastor Ing to teach and train Christians for spiritual deliverance and warfare. For Deliverance and Healing Ministry and training, please contact Philip Asuncion, Senior Pastor of LOWM Davao. Telephones (0912) 781-0558; 63-298-6102; or click here to send an Email.